Originally played by Molière himself in 1671, clown and con man Scapin proves that while the course of true love never did run smooth, the journey towards revenge can be sweet and wildly funny. This award-winning new adaptation of one of Molière’s most rambunctious comedies offers an exuberant pastiche of classic musical styles, from Broadway to Motown with excursions into blues, gospel and rap. 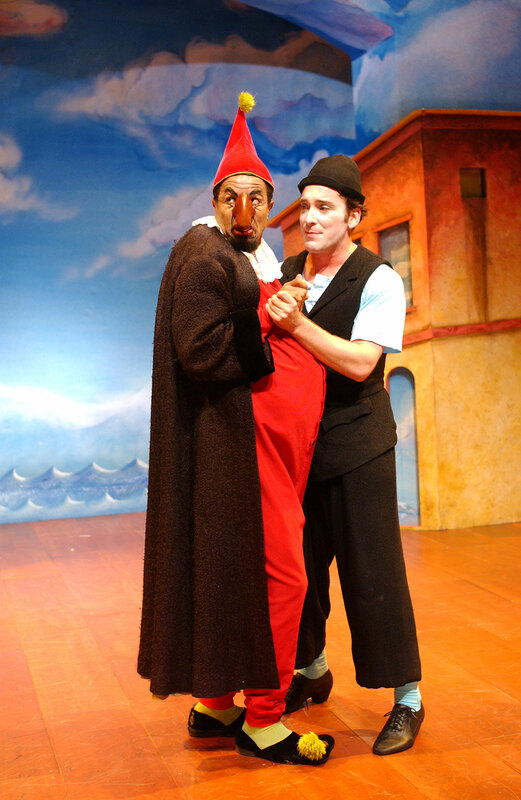 Produced in association with Seattle’s Intiman Theatre, this rare Chicago treat features a company of 10 commedia dell’arte performers from around the country.